This class is perfect for beginners. 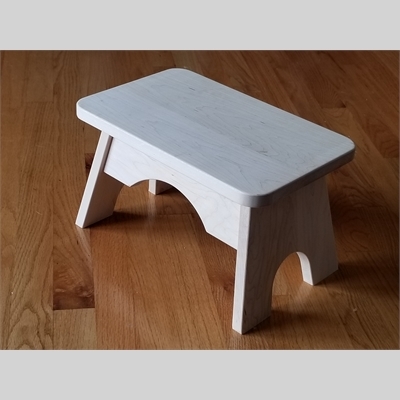 We will build a simple wooden non-folding step stool/small sitting bench. All materials provided. Please wear short sleeved shirt/t-shirt and closed toed shoes. Materials provided. Women strongly encouraged to attend. Learn multi joinery techniques.